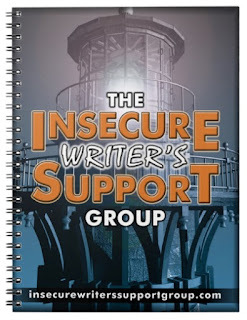 Insecure Writer's Support Group: #IWSG - Get your Merch / Goods / Wares / Products / & Stuff! #IWSG - Get your Merch / Goods / Wares / Products / & Stuff! What better way to show your insecure pride than to wear it on your sleeve? Check out the IWSG t-shirt designed by Jeremy Hawkins! You can get this shirt in grey, black, or navy blue! Get all your t-shirt size options HERE and order yours today! We've got a great selection of IWSG merchandise to choose from! Pens, key chains, coffee mugs, tote bags, and of course...notebooks! 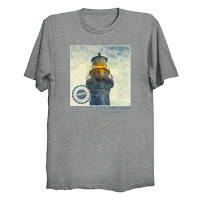 Check out our merchandise page HERE and order some of your favorites today! 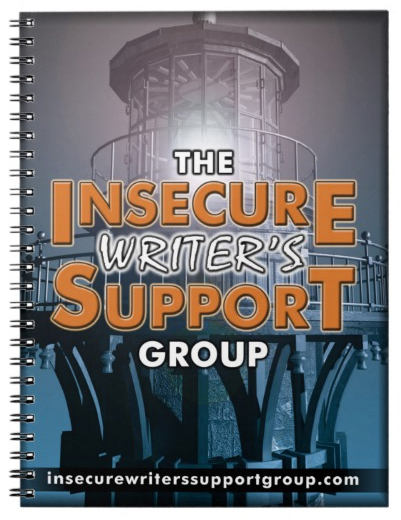 Proceeds from sales help support and maintain the IWSG website and fund upcoming events. The next one is Episode 233: Crafting the Victorian Novel — Interview with David Morrell. 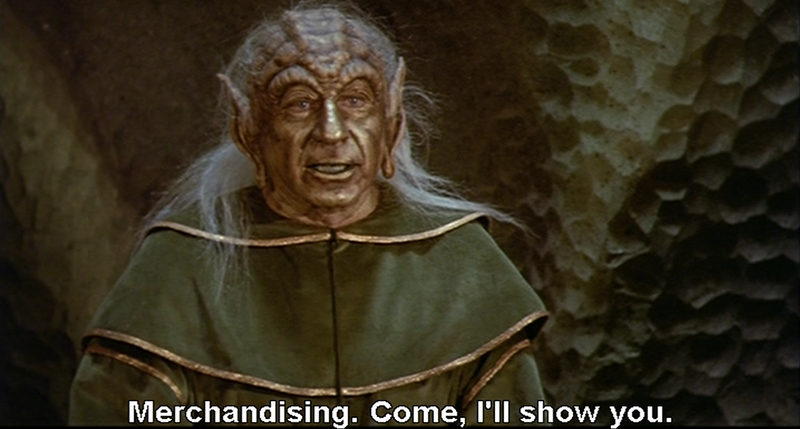 Must say Susan that merchandise looks great. How fun is this? Great job, guys. I have the tee shirt. It's a little snug, but I intend to lose weight. If I don't, I'll have to order another. LOL. Love the picture on the front. It's even prettier IRL than on the website. My first IWSG tee is getting faded. I might need a gray one this time. Excited about the diyMFA. I listened to the podcast and it's darned good. Am looking forward to hearing more.